We’d love your help. 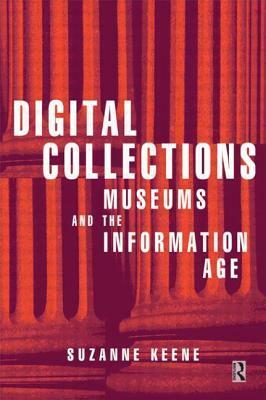 Let us know what’s wrong with this preview of Digital Collections, Museums and the Information Age (Conservation & Museology) by Suzanne Keene. To ask other readers questions about Digital Collections, Museums and the Information Age (Conservation & Museology), please sign up. Some great information, but really dated coming from 1998. The reliance on CDs is cute. Overall though, a great start if you are totally unfamiliar with digital heritage.